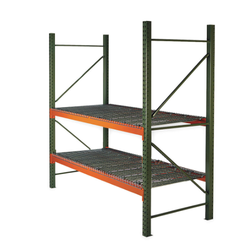 Pallet Rack beams 96 x 4 Face x 1 5/8 Step-Capacity: 5190lbs +/- Per Pair. Light weight laminate shelves, light shelves system called S column, S column structure, configuration of steel plate, random combinations, each25mm height adjustable, less investment, a wide range of uses. 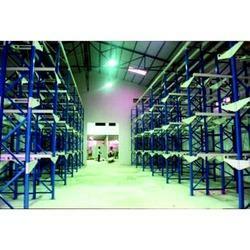 We are leading Manufacturer & Supplier of Upright Pallet Racks.